Life is a Game, Stay Ready to Play. Did you know that Stewart Wellness & Chiropractic cares for more than just back pain? Well, they do! Dr. Stewart has an extensive background in athletics and experience in treating a variety of sports injuries. From rotator cuff issues to plantar fasciitis to ACL strains, many of these complaints can be resolved right in our office. We have the tools, physical therapy equipment, and rehab abilities to handle a great deal of minor to moderate strains, sprains, and tears. And if surgery or advanced therapy is needed, Dr. Stewart knows the right Orthopedist for the job and can handle referrals quickly and smoothly. Preparing for a race? 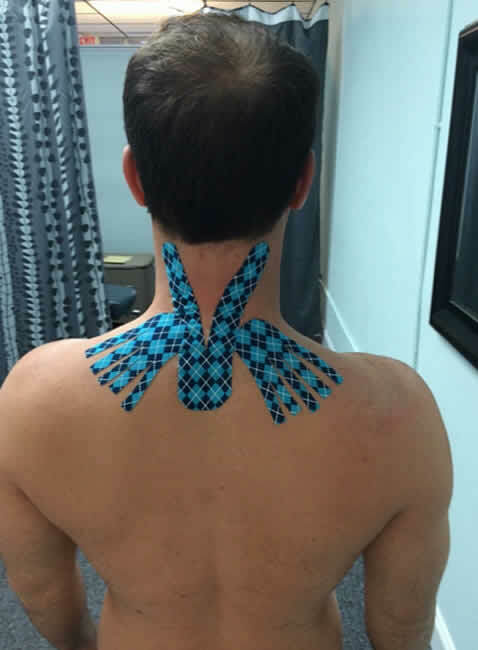 Have you ever tried Kinesio tape? Hundreds of Olympians can’t be wrong. Come in and let us tape you up! Feel that your game is off or that you feel too tight from CrossFit or weightlifting? 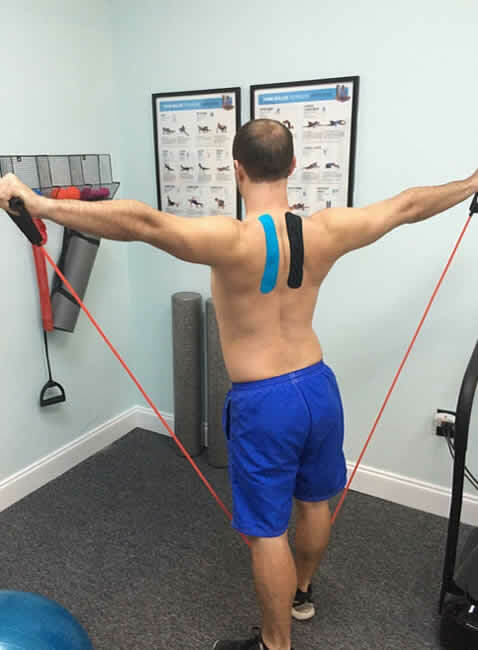 Let us take a look at your biomechanics, posture, and musculoskeletal issues. We have to tools for a variety of myofascial and soft tissue therapies to help you get the extra edge you’ve been trying for.